[S12] C. Arnold McNaughton, The Book of Kings: A Royal Genealogy, in 3 volumes (London, U.K.: Garnstone Press, 1973), volume 1, page 104. Hereinafter cited as The Book of Kings. [S12] C. Arnold McNaughton, The Book of Kings, volume 1, page 110. [S12] C. Arnold McNaughton, The Book of Kings, volume 1, page 105. Charlotte de Bourbon, Princesse de Luxembourg was born on 15 September 1967 at New York City, New York, U.S.A.G.1 She is the daughter of Charles Frederic Louis Guillaume Marie de Bourbon, Prince de Luxembourg and Joan Dillon.1 She married Lord Mark-Victor Cunningham on 26 June 1993. She gained the title of Princesse Charlotte de Luxembourg.1 Her married name became Cunningham. [S12] C. Arnold McNaughton, The Book of Kings: A Royal Genealogy, in 3 volumes (London, U.K.: Garnstone Press, 1973), volume 1, page 109. Hereinafter cited as The Book of Kings. Robert Louis Francois Marie de Bourbon, Prince de Luxembourg was born on 22 August 1968 at Fishback Castle, LuxemburgG.1 He is the son of Charles Frederic Louis Guillaume Marie de Bourbon, Prince de Luxembourg and Joan Dillon.1 He married June Elizabeth Houston Ongaro, daughter of Dr. Theodore Ongaro and Katherine Houston, on 29 January 1994. [S3] Marlene A. Eilers, Queen Victoria's Descendants (Baltimore, Maryland: Genealogical Publishing Co., 1987), page 187. Hereinafter cited as Queen Victoria's Descendants. 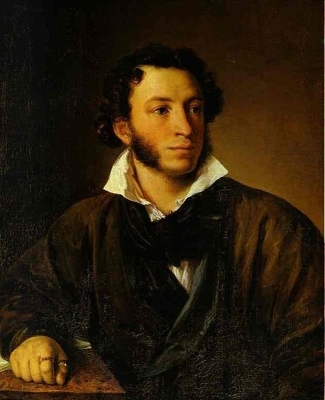 Aleksandr Sergeivich Pushkin was born on 26 May 1799. He was the son of Sergey Lvovich Pushkin and Nadezhda Osipovna Hanibal.3 He married Nataliya Nikolayevna Goncharova, daughter of Nikolay Afanasjevich Goncharov and Natalia Ivanovna Zagriajskaya.3 He died on 29 January 1837 at age 37, mortally wounded in a duel. [S3275] Elin Lihaug, "re: Pushkin Family," e-mail message to Darryl Roger Lundy, 20 July 2008. Hereinafter cited as "re: Pushkin Family." [S12] C. Arnold McNaughton, The Book of Kings: A Royal Genealogy, in 3 volumes (London, U.K.: Garnstone Press, 1973), volume 1, page 114. Hereinafter cited as The Book of Kings. 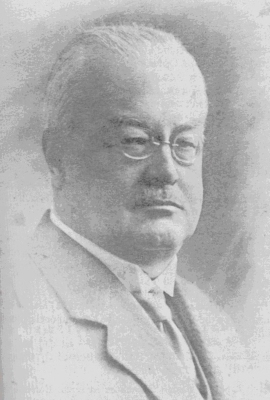 Alexandrine Gräfin von Merenberg was born on 14 December 1869 at Wiesbaden, Hessen, GermanyG. 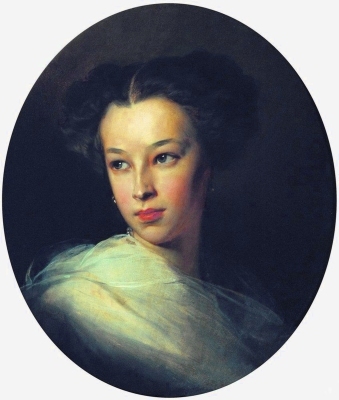 She was the daughter of Nikolaus Wilhelm Prinz von Nassau-Weilburg and Nataliya Aleksandrovna Pushkina, Gräfin von Merenberg.1 She married Maximo de Elia, Don of Buenos Airies circa 1914. She died on 19 September 1950 at age 80 at Buenos Aires, ArgentinaG. 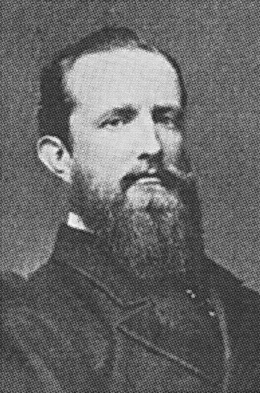 He gained the title of Graf von Merenberg. She was also known as Paulette von Kover.